It helps to store your camera body and the lens , after it is removed from the camera, say goodbye to any unnecessary dust, dirt or fingerprints. 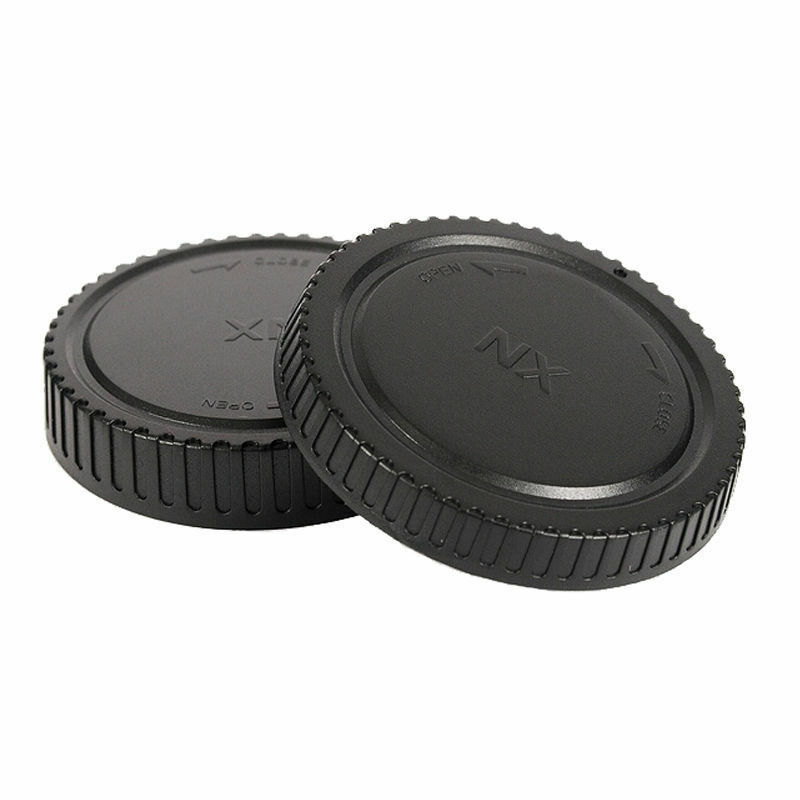 Camera body cap is used when storing your camera body or after the lens has been removed from your camera body. It helps to keep dust from your camera mechanism. 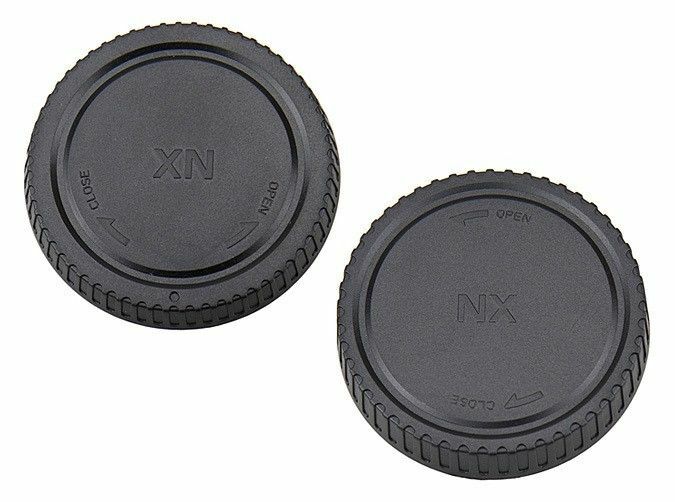 The other part rear lens cap is used when storing your lens or after the lens has been removed from your camera. It helps to keep dust from your lens mechanism. This a 3rd party manufactured replacements.